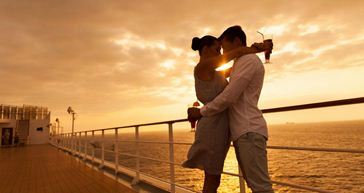 Our range of cruise certificates have something for everyone and will be a gift they will cherish for life. Ideal for families, set sail on Sydney Harbour as you pass landmark attractions like the Sydney Harbour Bridge and Opera House while enjoying a seafood buffet lunch, cheeses and fine wines. 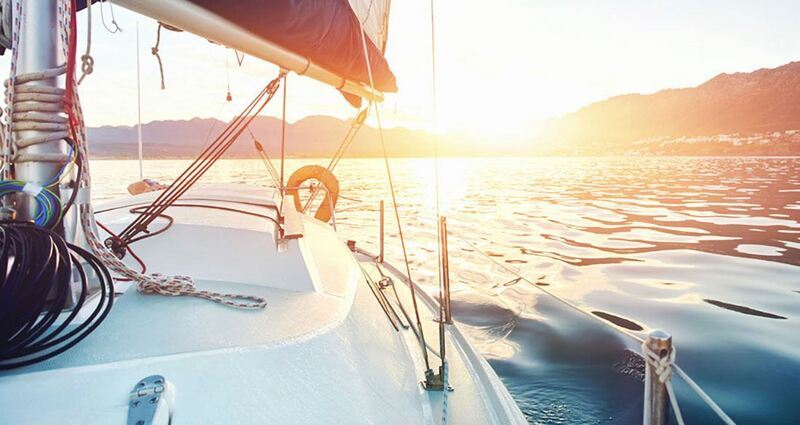 Dine, sail and stay with our luxurious overnight sailing experiences which are ideal for celebrating special occasions with a touch of style. What better way to soak in a sunset than being out on the water with live music, a glass of something sparkling and a picturesque backdrop of a sunburnt sky?